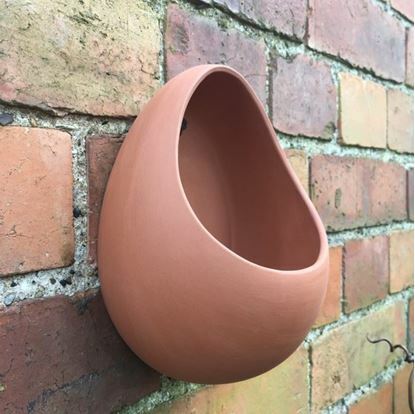 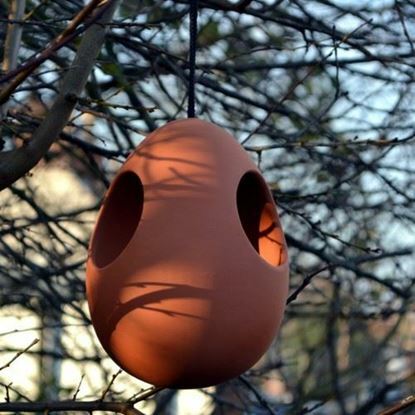 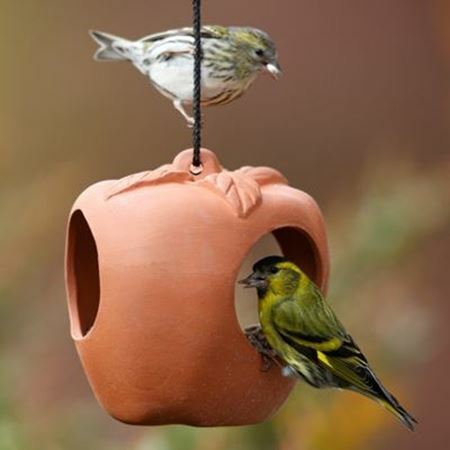 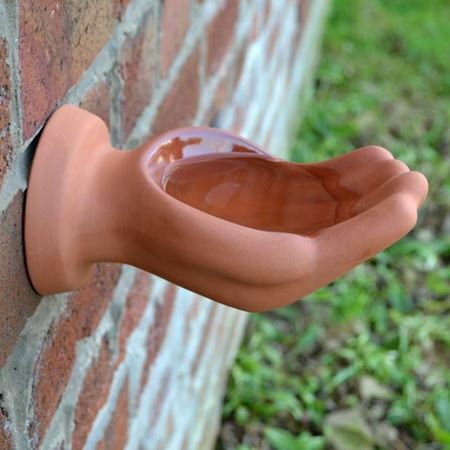 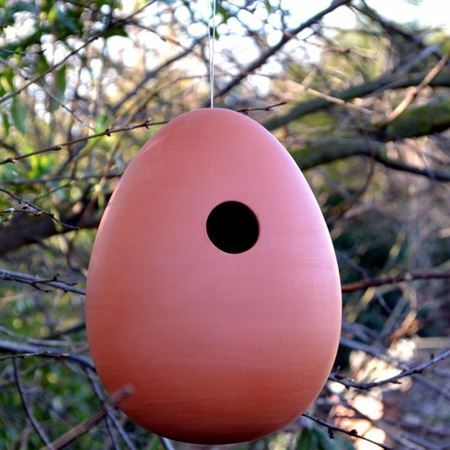 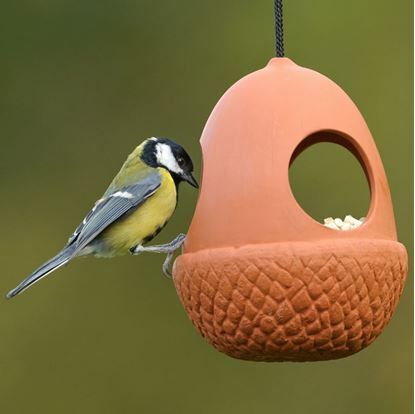 Encourage birds to visit your garden with our practical range of terracotta bird feeders, drinkers and bird baths. 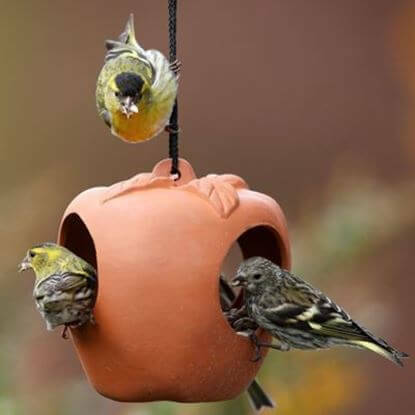 During winter months (when food is scarce on the ground) or on hazy days of summer (when we all enjoy a refreshingly cool drink) why not be the perfect host & welcome all your seasonal garden-friends? 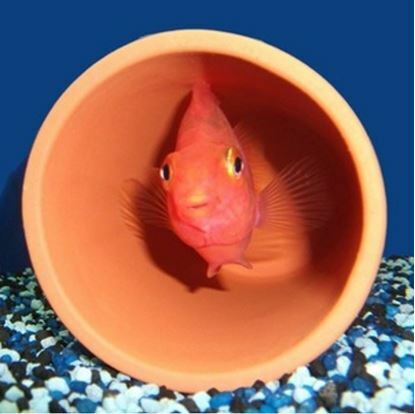 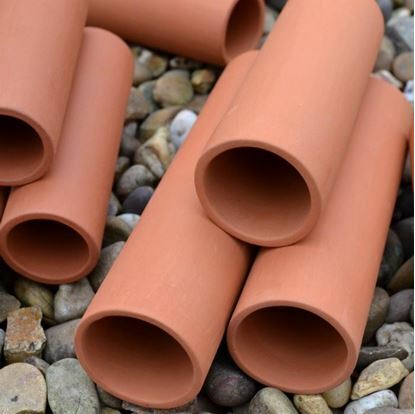 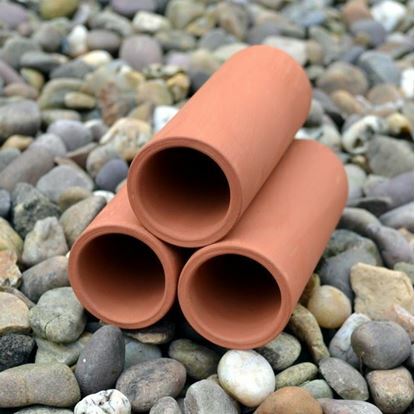 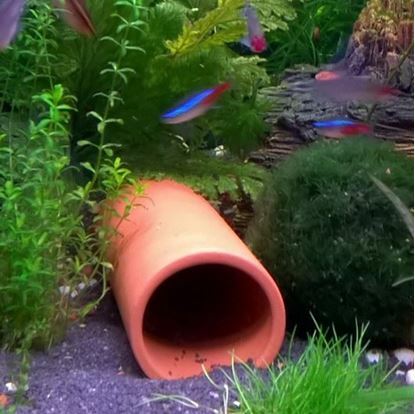 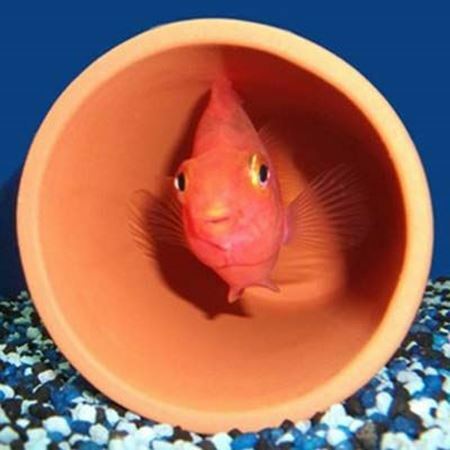 For more information about terracotta and how to care for it Click Here to visit our Terracotta Information page.